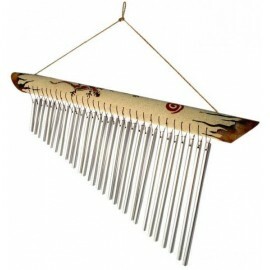 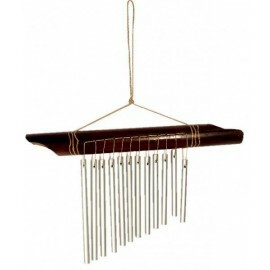 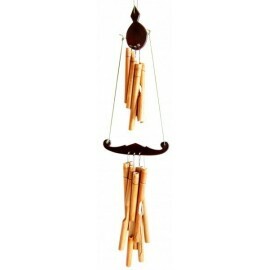 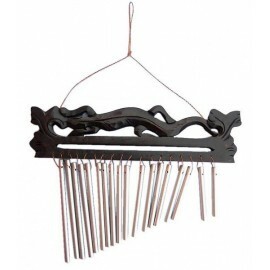 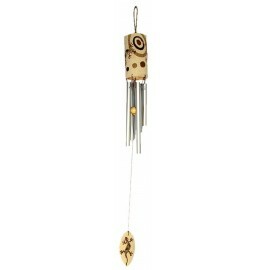 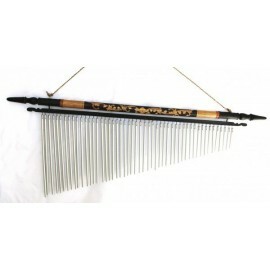 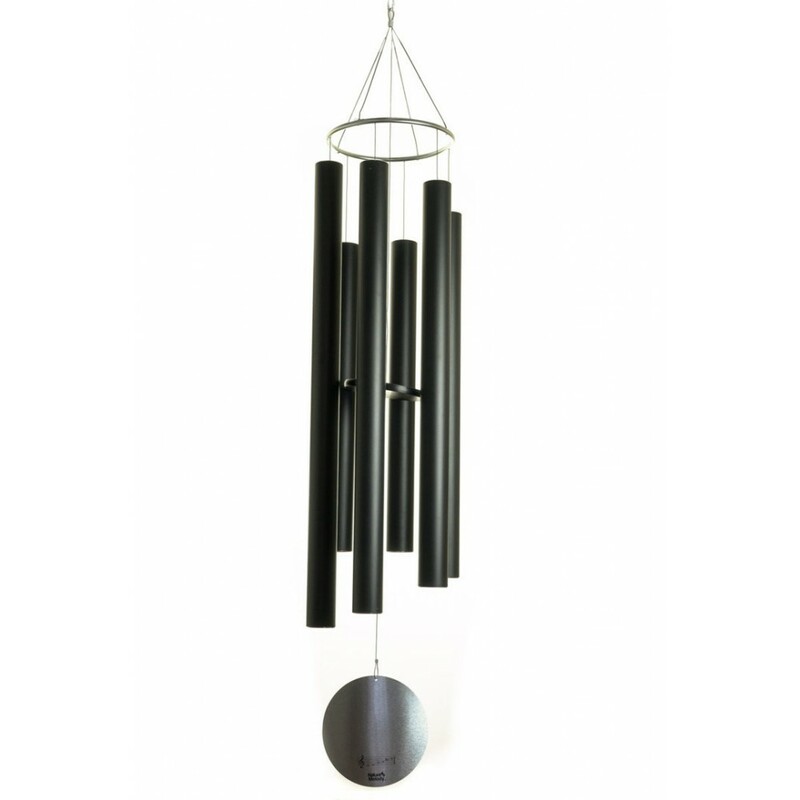 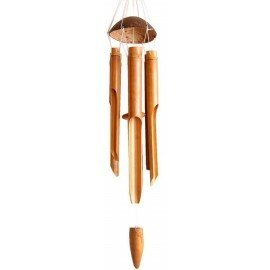 Wind chimes are old instruments of Eastern origin. 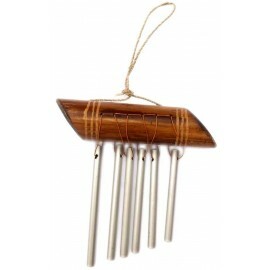 They are used in order to keep the environment and people in a harmonizing frequency, eliminating the bad vibes. 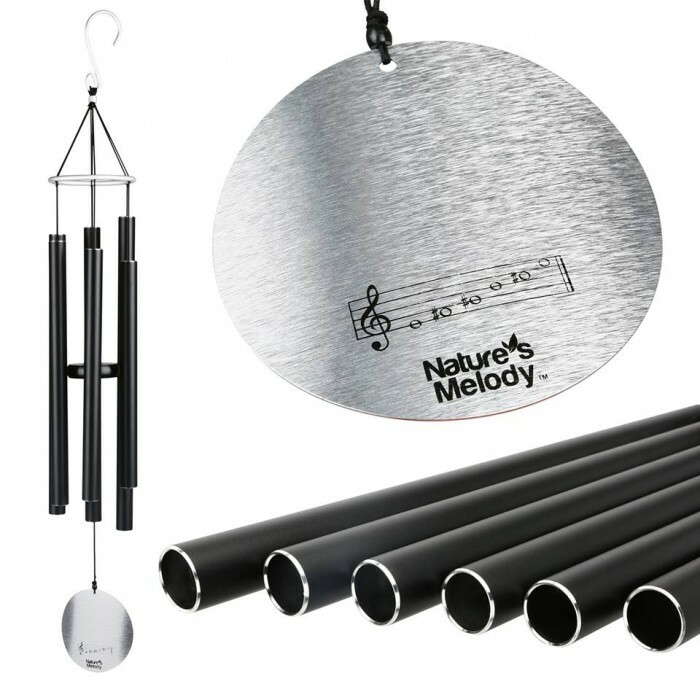 The different cuts of metalic tubes provide a melodic balance. Its pentatonic tonality form the five elements of the Tao: water, wood, fire, earth and metal.